I am the woman I am today because of my Mother. She is the one who taught me about the world and about myself, the one who gave me the skills I needed to be independent, who gave me the strength to follow my dreams, who gave me the courage to stand up for what I believe in, who believed in me when I needed her most. In many ways we are so similar, in others we couldn't be more different but I am #MadebyMum and with Mother's Day approaching I have been looking for the perfect gift for her. Getting Personal have helped me find something that celebrates everything that my Mum has taught me, because her present should be as unique and special as she is. My Mum taught me to be strong, and that our inner strength is powerful. She had three children very close together and my memories of my childhood are fun and happy. She reminds me that there are tough days (and tough weeks) but I can get through them and tomorrow will be better. My Mum taught me to be prepared, to think about the future, to save for a rainy day. In many ways this is where we are different, I am more spur of the moment than a planner but the contents of my handbag include many strange and occassionally useful things much like hers. My Mum taught me how to love through her unconditional love for me. I grew up feeling loved everyday and I hope my children feel the same way. She is kind and compassionate, she helps others personally and in the community, she is passionate about recycling, she volunteers, she always has time for her grandchildren. 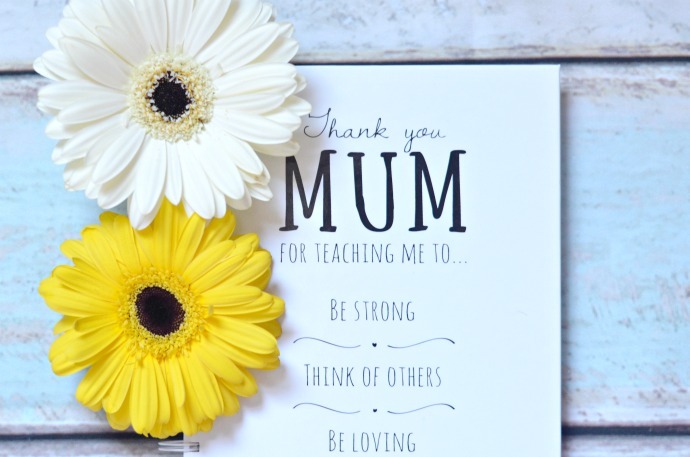 Getting Personal helped me to create a gift that celebrates what my mum taught me, how she shaped me, that I am #MadebyMum. 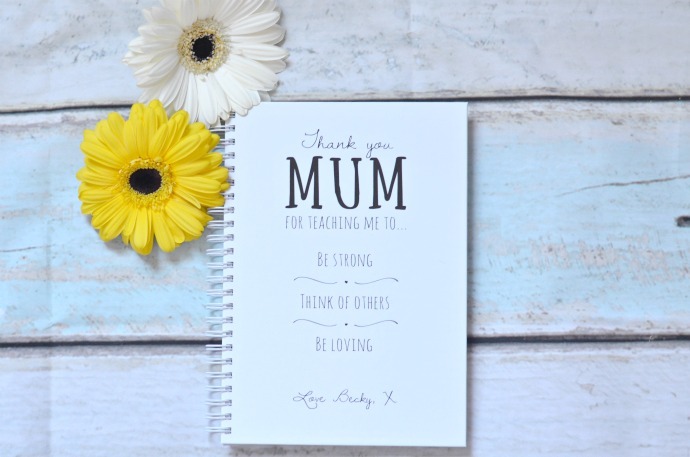 Their unique range of Mother's Day gifts is easy to personalise to create something perfect for the woman who made you who you are today. 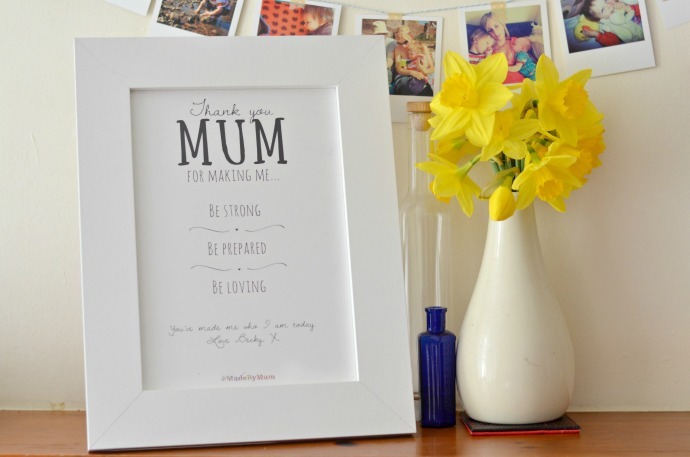 Getting Personal have launched an exclusive #MadebyMum collection with gifts specially made for mum. Their gifts are easy to personalise and the perfect gift from children big or small. What has your mum taught you?